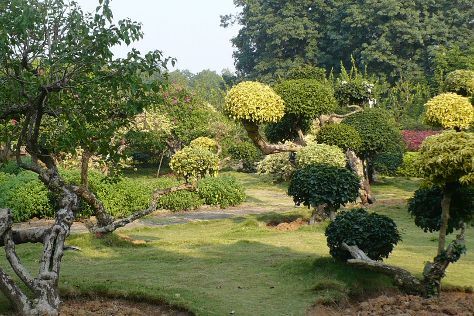 Start off your visit on the 29th (Mon): take in the awesome beauty at Duoyishu. For photos, reviews, ratings, and more tourist information, read our Yuanyang County trip itinerary builder . Singapore, Singapore to Yuanyang County is an approximately 13.5-hour flight. You can also drive. Finish your sightseeing early on the 29th (Mon) to allow enough time to travel to Jinghong. 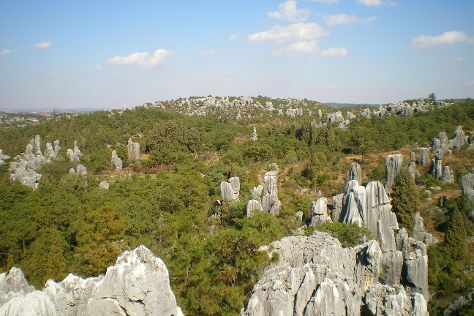 Jinghong has become a popular stopover for backpackers and domestic holidaymakers drawn to the area's landscape and culture. Start off your visit on the 30th (Tue): look for all kinds of wild species at Xishuangbanna and then stroll around Xishuangbanna Tropical Nature reserve. To see photos, ratings, maps, and tourist information, read our Jinghong trip itinerary planner. Getting from Yuanyang County to Jinghong by car takes about 8.5 hours. Finish your sightseeing early on the 30th (Tue) so you can travel to Shangri-La County. 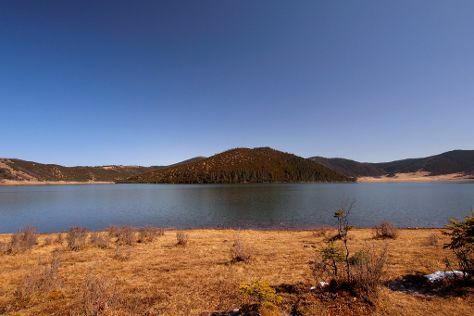 Known previously as Zhongdian, Shangri-La County gained its current name in an attempt by city officials to promote tourism. Start off your visit on the 1st (Wed): take in the awesome beauty at Bitahai Nature Reserve, then stroll around Guishan Park, and then contemplate the waterfront views at Shudu Lake. On your second day here, take in the awesome beauty at Shangri-la Grand Canyon. Balagezong. To see traveler tips, maps, photos, and more tourist information, you can read our Shangri-La County day trip planning tool . Getting from Jinghong to Shangri-La County by combination of flight and taxi takes about 2.5 hours. Other options: do a combination of taxi and flight; or drive. Wrap up your sightseeing on the 2nd (Thu) early enough to drive to Deqin County. 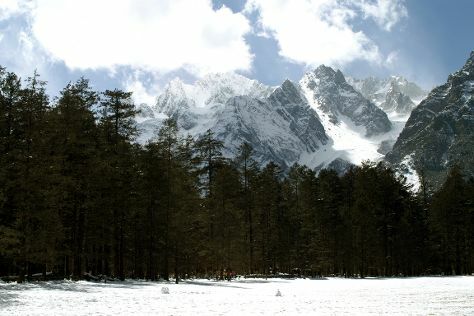 On the 3rd (Fri), tour the pleasant surroundings at Meili Snow Mountain. Keep things going the next day: delve into the lush surroundings at Feilaisi National Forest Park and then contemplate the long history of Yubeng Village. For photos, traveler tips, maps, and more tourist information, use the Deqin County day trip tool . You can drive from Shangri-La County to Deqin County in 3.5 hours. Finish your sightseeing early on the 4th (Sat) to allow enough time to drive to Lijiang. Kick off your visit on the 5th (Sun): step off the mainland to explore Bird Island, Lijiang, make a trip to Blue Moon Valley, and then identify plant and animal life at Lijiang Spruce Plain. Here are some ideas for day two: steep yourself in history at Lijiang Mural, catch all the local highlights with Yulong Snow Mountain Ski Area, and then deepen your understanding at Baisha Naxi Embroidery Institute. To see reviews, photos, ratings, and other tourist information, read our Lijiang sightseeing planner. Getting from Deqin County to Lijiang by car takes about 6.5 hours. Other options: do a combination of taxi and bus. Wrap up your sightseeing on the 6th (Mon) early enough to travel to Dali. 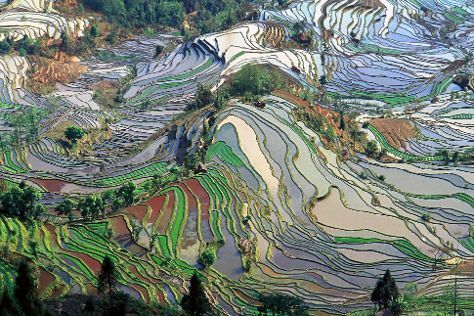 Combining a glorious past with modern conveniences and scenic natural surroundings, Dali stands out as one of the most popular tourist destinations in Yunnan, perched in a strategic location and boasting fertile fields for agriculture. Kick off your visit on the 7th (Tue): take in the awesome beauty at Cangshan Mountain and then admire all the interesting features of Dali University. 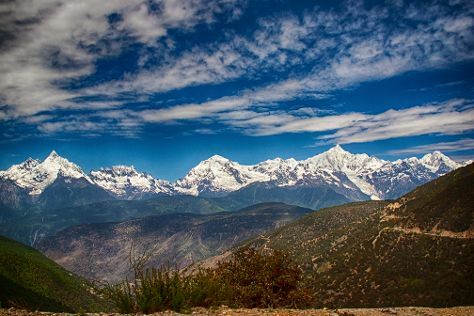 Get ready for a full day of sightseeing on the 8th (Wed): take in the awesome beauty at Mt.Cangshan and Erhai Lake Scenic Resort, contemplate the waterfront views at Dali Cang Mountain, and then pause for some photo ops at Monument of Shih-tsu Taking over Yunnan. To find maps and more tourist information, go to the Dali sightseeing app . You can take a train from Lijiang to Dali in 2.5 hours. Another option is to drive. Cap off your sightseeing on the 8th (Wed) early enough to catch the train to Kunming. With a temperate climate at 2,000 m (6,600 ft) and a variety of tourist attractions, Kunming makes a popular gateway for exploring Yunnan Province. On the 9th (Thu), contemplate the long history of Yuantong Temple and then take in the awesome beauty at Kunming West Hill (Xishan Forest Park). Keep things going the next day: explore the ancient world of Tanhua Temple Park and then explore the activities along Kunming Country Park. To find where to stay, reviews, ratings, and more tourist information, use the Kunming driving holiday planner . Traveling by train from Dali to Kunming takes 2.5 hours. Alternatively, you can drive; or fly. 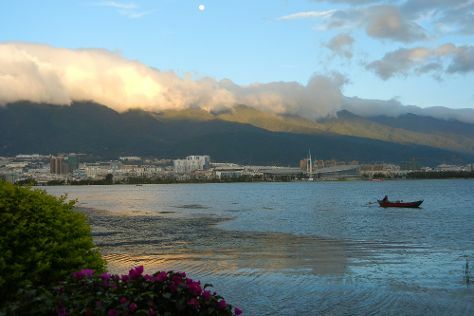 In May, daily temperatures in Kunming can reach 29°C, while at night they dip to 16°C. Wrap up your sightseeing by early afternoon on the 10th (Fri) to allow time for travel back home.